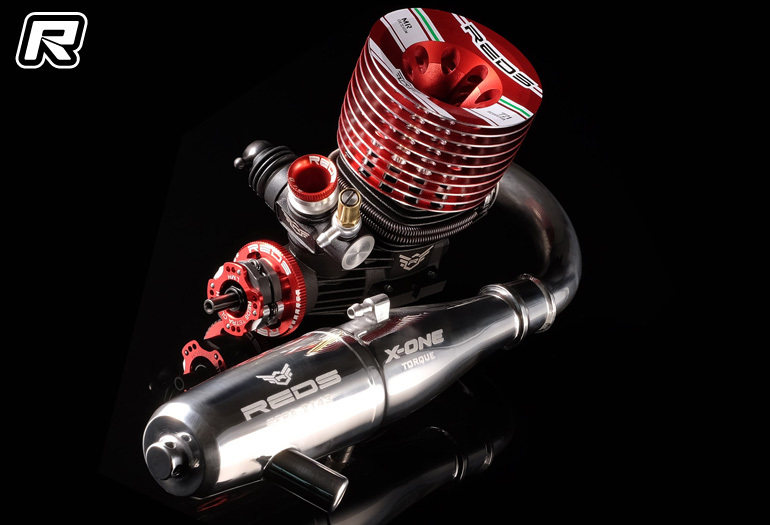 Having teased their new release on social media, Reds Racing have finally introduced their new generation of nitro off-road engines called S Line, the first of which is a 7 ports 3.5cc off-road engine called the 721 S Scuderia. The new 721 S Scuderia features high reliability, tuning stability and great fuel mileage which combined with specific technical changes in the porting and new materials, give this 7 port engine higher power and better fuel efficiency compared to previous Reds engine. 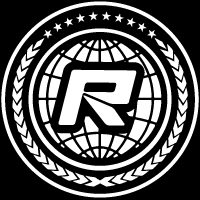 Testing has show the new engine is able to provide 10% more torque, making it suitable for both Buggy and Truggy and has proved to guarantee over 9 minutes runtime in recent competitions and tests thanks to new materials and coatings. 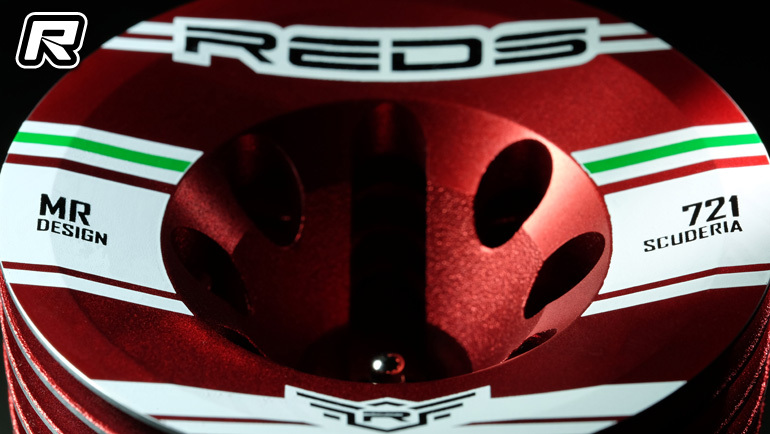 Reds Racing’s new generation of engines are produced with different materials, from different suppliers and with new technologies, all assembled in-house. 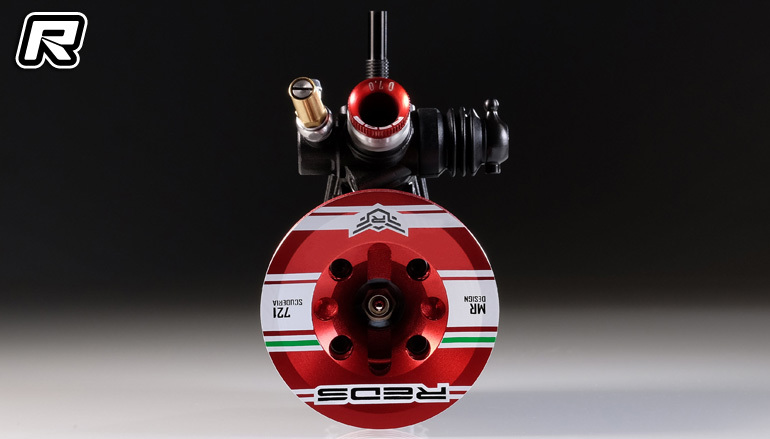 The S line features a new and unique high stiffness crankcase design from all new materials and casting technology and produced with high quality pressure die casting. 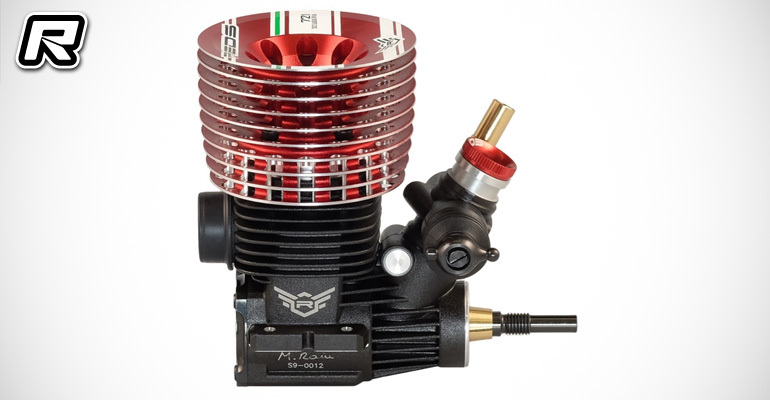 Another big improvement is the brand new aluminium carburettor made from pressure die casting and deciding to change carburettor materials from plastic to aluminium to further improve idle stability and tuning. The new carburettor is 30° inclined for better fluid dynamics to increase engine power. New manifolds and X-One Pipes have been specifically developed for the S line.